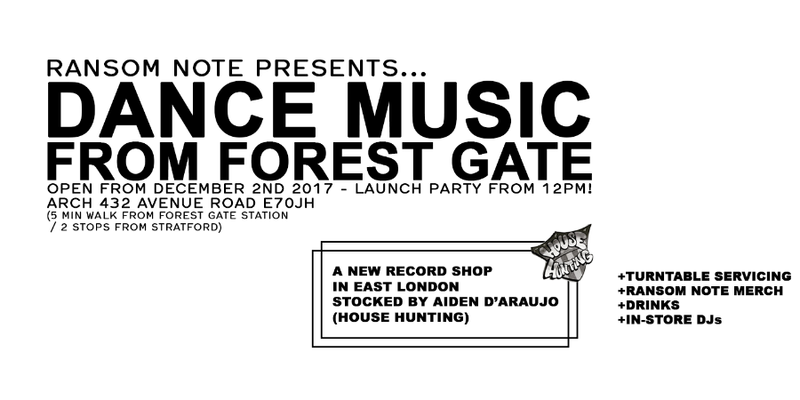 Those good people at Ransom Note have teamed up with long-time writer Aiden d’Araujo to open a record store near Forest Gate and there’s a launch party. 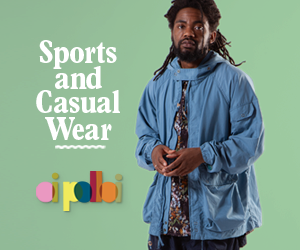 From what we hear the shop is stocked and ready to go and they are having a launch party on Saturday from 12 midday to celebrate. We’ve seen some pictures and they were basically made up of tons of Trax records so clearly its on the good foot (as it were). The shop will also be home to resident Turntable Technician Neil Macey, who can upgrade, fix and do pretty much anything you want (within reason) to a turntable. The details are on the flyer above. Sail on chaps.